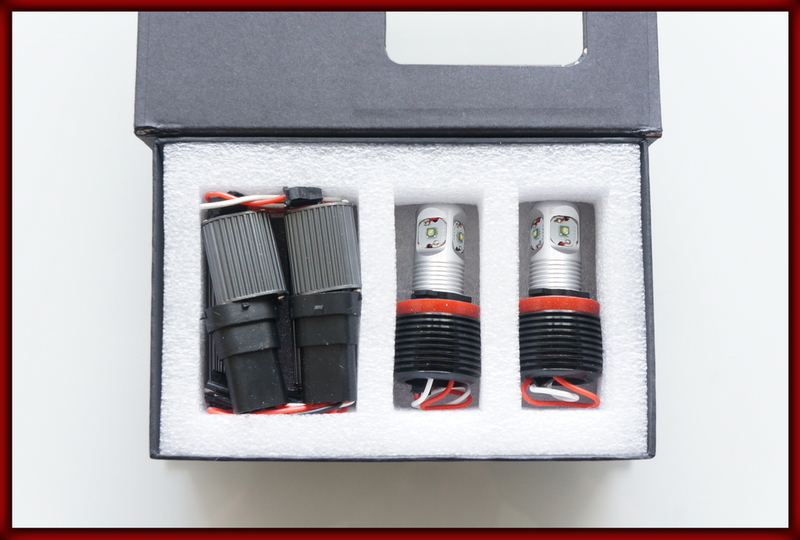 Product information "BMW E81 07-12, E82 07-, E87 07-11, E88 07- 20W LED Markers WHITE"
You will receive a pair of Hyper Bright LED bulbs, one bulb per headlight. Each LED marker will light up two rings on the same side. These LED MARKERS are a direct swap to BMW OEM Angel Eyes LED bulbs. No wire cutting required. LED bulbs will last longer than the halogen bulbs you have installed in your car right now and will consume less wattage. Produced to the highest standards. 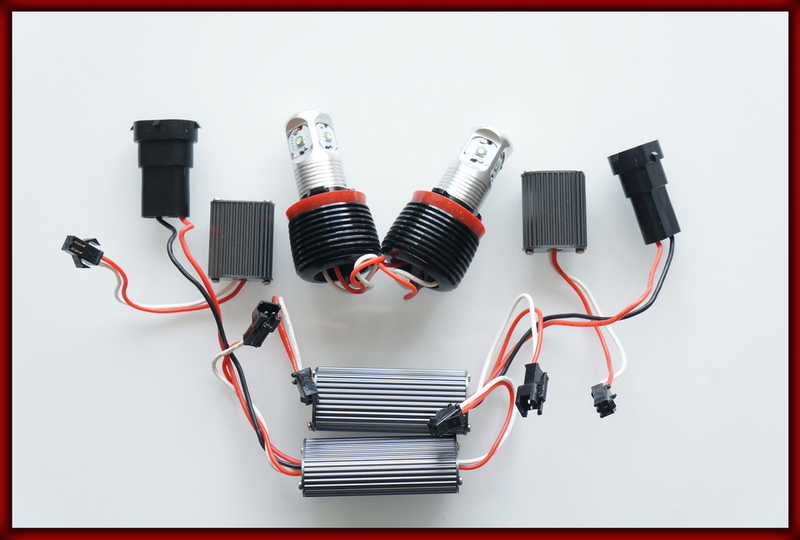 Once fitted, these kits are very durable and will not damage or melt any headlight assembly. 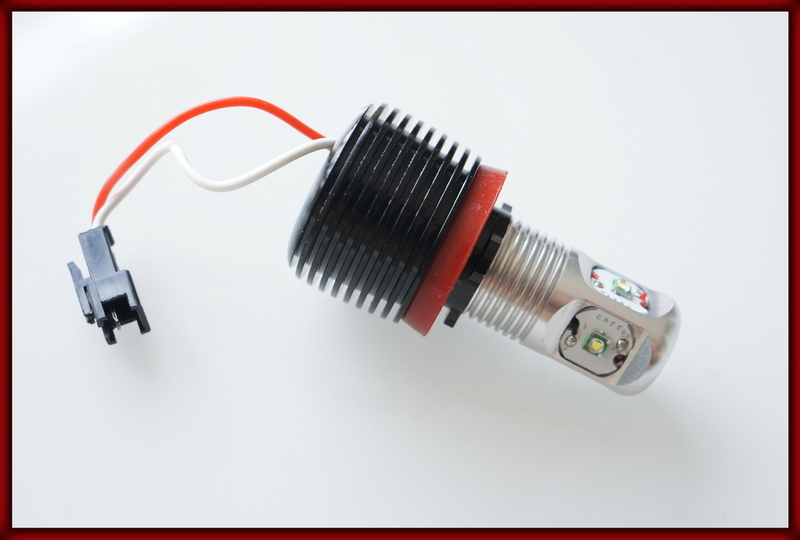 They do not cause bulb warning failure or any other OBC system error failure. Fully visible during daytime and glow bright at night. They create a whole new look to your car! 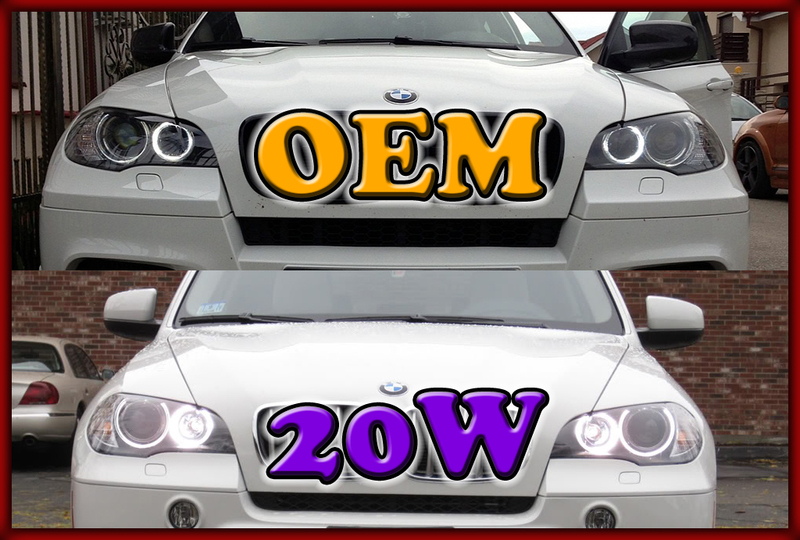 Related links to "BMW E81 07-12, E82 07-, E87 07-11, E88 07- 20W LED Markers WHITE"
Customer evaluation for "BMW E81 07-12, E82 07-, E87 07-11, E88 07- 20W LED Markers WHITE"